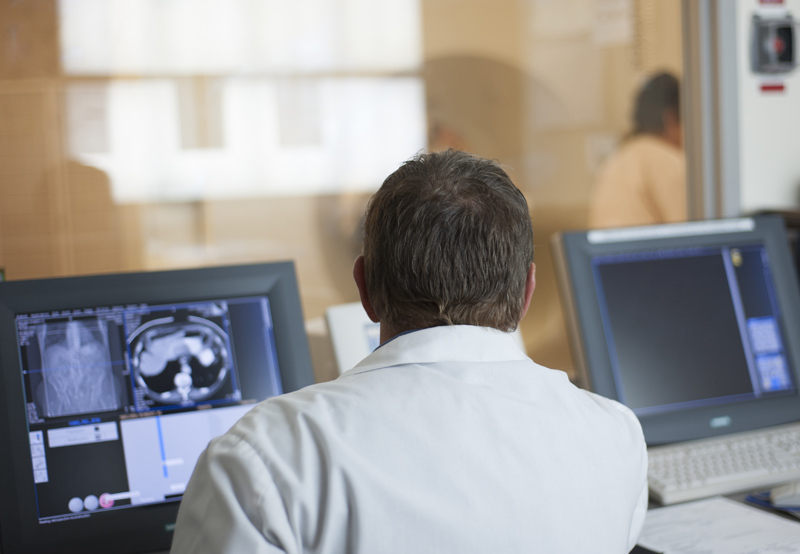 Wake Radiology provides comprehensive outpatient medical imaging services for men, women and children at conveniently located offices throughout the Triangle area. 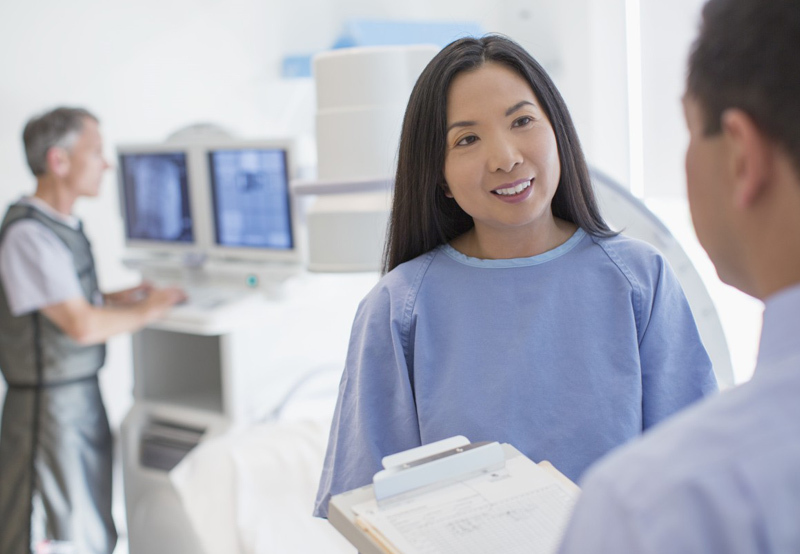 Wake Radiology provides comprehensive outpatient medical imaging services for men, women and children at outpatient offices located throughout the Triangle area. 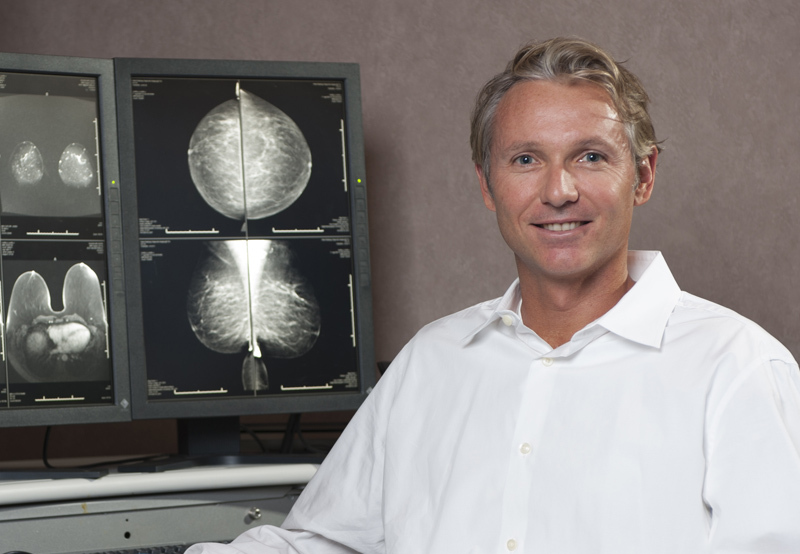 Breast imaging specialists leverage comprehensive breast imaging techniques and modalities – like 3D mammography – to detect and diagnose breast cancer. 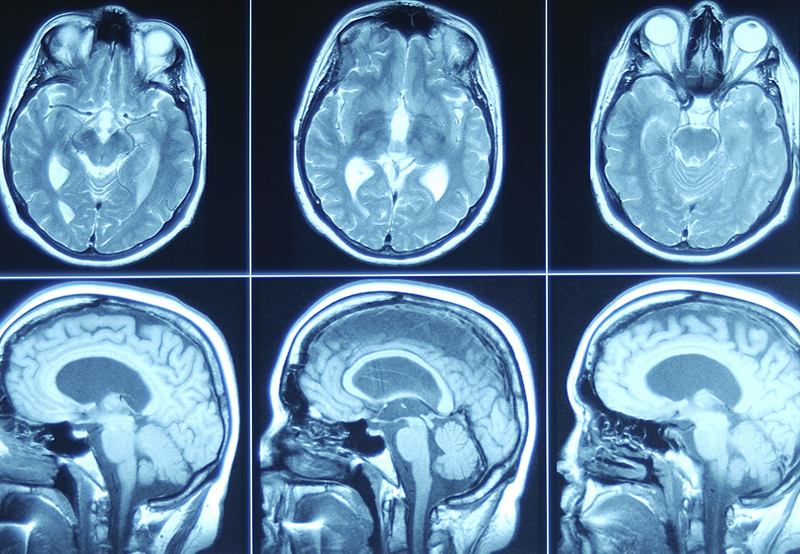 CT is a powerful and accurate diagnostic tool for rapid evaluation of serious illness and injury in adults and children – and at the lowest possible radiation dose. 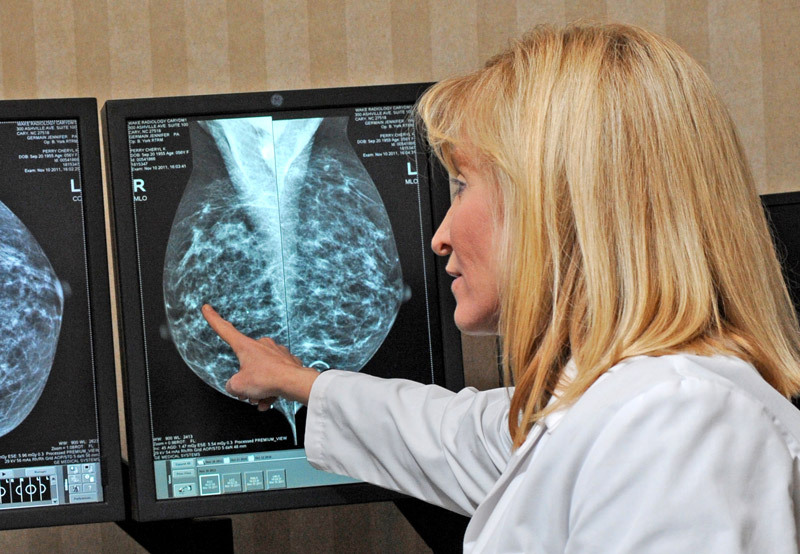 Our experts offer expertise in fluoroscopy procedures and diagnostic interpretation for adults and pediatric patients while being committed to the lowest dose of radiation. True experts in interventional procedures including port, PICC line and catheter placement for venous access, plus biopsies and ultrasound guided FNAs. 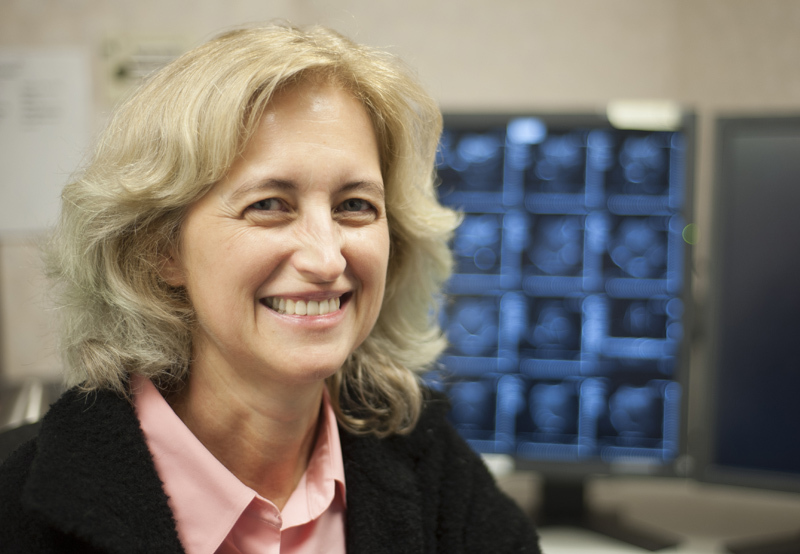 As a leader in MRI, our subspecialty trained radiologists conduct one of the region’s largest body MRI programs that includes breast, neuro, body & orthopedic MRI. Our highly skilled professionals use special equipment, procedures, and radioactive material to learn how certain organs function and to diagnose and determine the extent of diseases. Our pediatric radiologists care for newborns through teens at the Triangle’s first – and only – outpatient pediatric imaging hub. 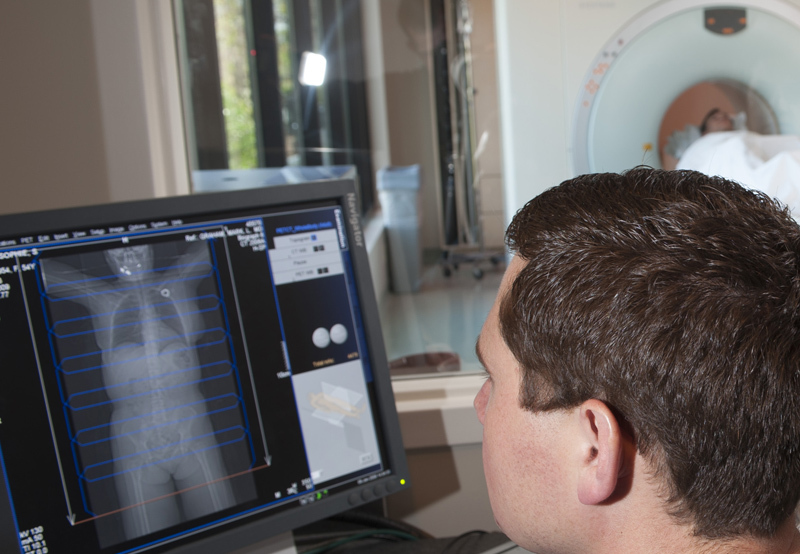 Our fellowship-trained radiologists perform a full complement of specialized imaging at the area’s only freestanding outpatient Wake Radiology PET-CT facility. Offering a full range of important health screenings, including 3D mammography & PET-CT Amyvid studies to rule out Alzheimer’s disease. 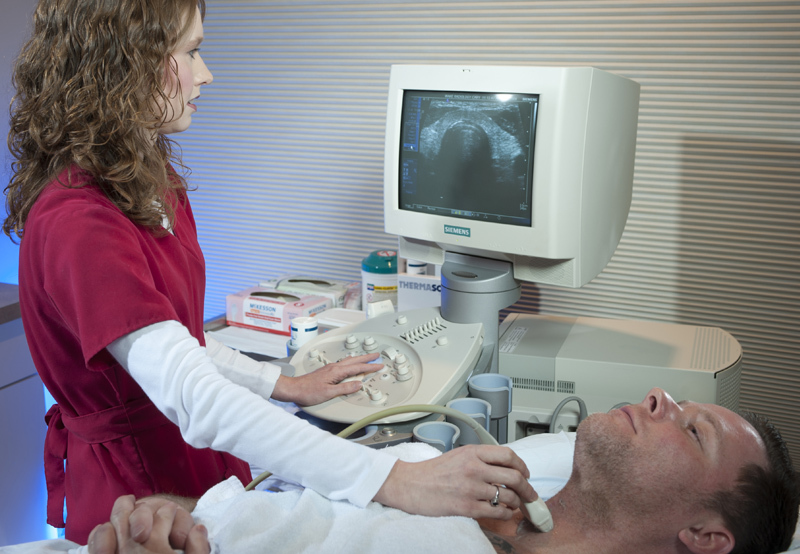 Wake Radiology’s technicians use ultrasound to enable the radiologist to make an accurate diagnosis of numerous medical conditions and diseases without the use of surgery or radiation by providing a clear window into the human body. 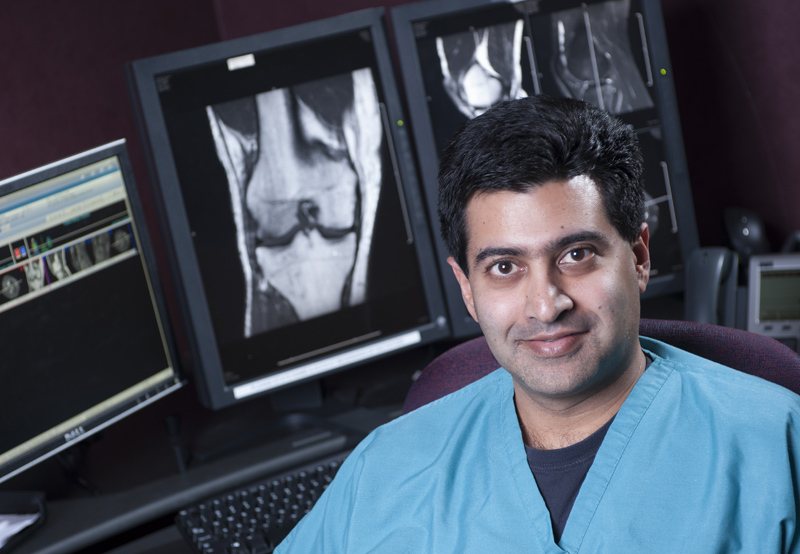 Musculoskeletal and sport imaging radiologists use the most advanced imaging technologies to diagnose sports injuries as well as bone and joint disorders.